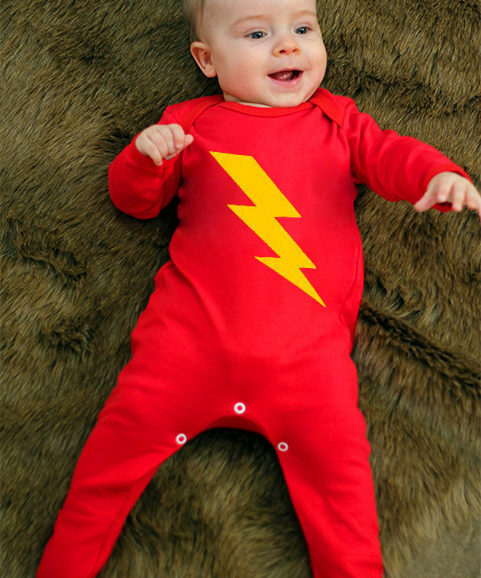 We seem to have developed a big thing for lightning baby clothes over time here at Baby Moo’s, so what would be better than collating them all together in one big flash of coolness? 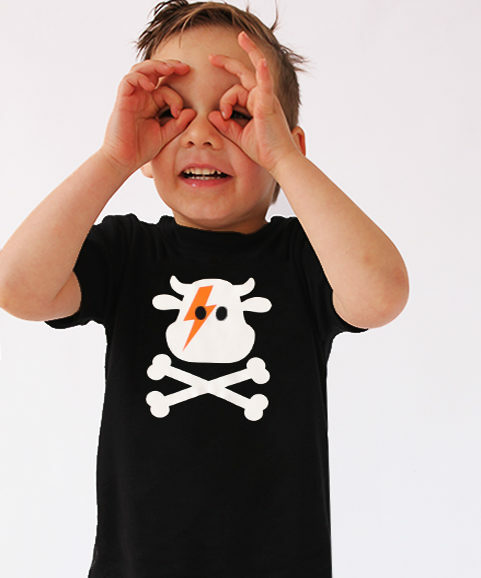 Our newest addition to our lightning bolt love here at Baby Moo’s, black lightning bolt baby & toddler trousers, designed with plenty of nappy room in the smaller sizes, cuffed ankles to keep them out the mud & a elasticated waist for easy nappy changes & quick potty trips and less than £10!…. now that deserves a clap of thunder surely? 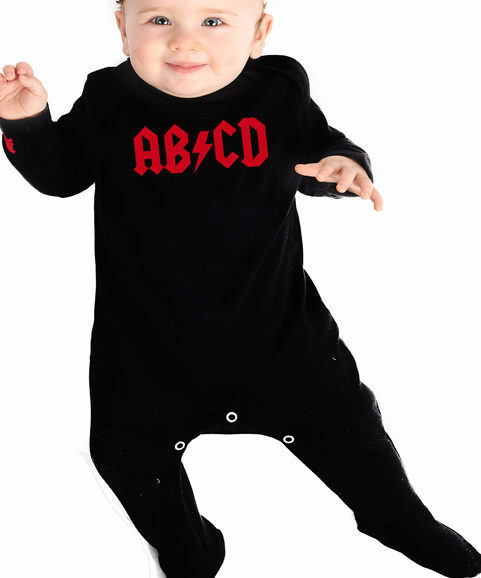 Or if you’re more of a all in one fan, check out this black & white trendy baby romper with epic lightning bolt print all over. 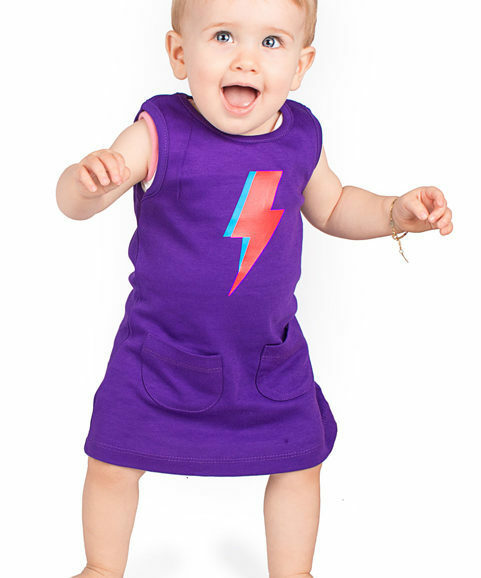 Or if you’re looking for a little lightning dress how about this trendy little number? Let’s face it there is barely anything cuter than baby clothes with ears, here’s a round up of our irresistible baby clothes with ears, let’s hear you all coo now! N’awww. 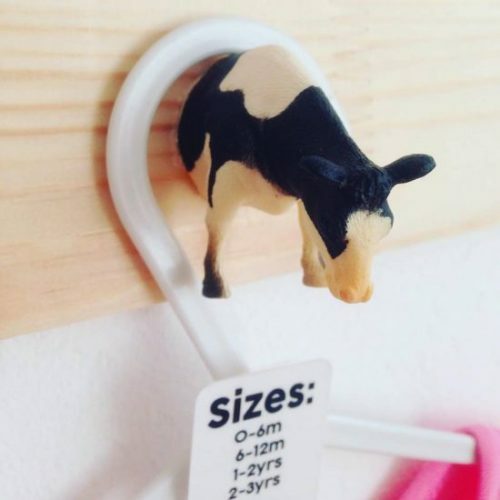 Incase you hadn’t noticed we’re all about the MOO here at Baby Moo’s, so how could we not have a adorable cow baby outfit with ears? 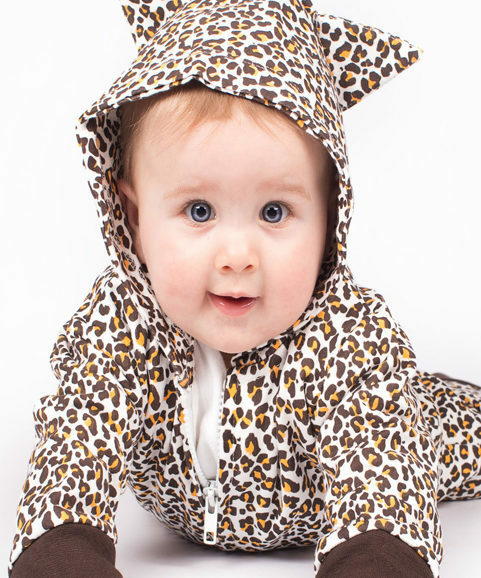 Puurrr-fectly cosy for cuddles on the sofa or a costume party, this little leopard print baby outfit with ears fits the bill. 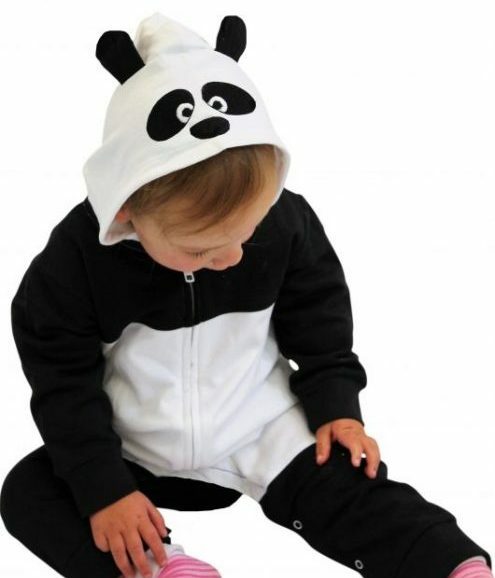 In this adorable panda baby outfit with ears they’ll be no need for panda- monium! 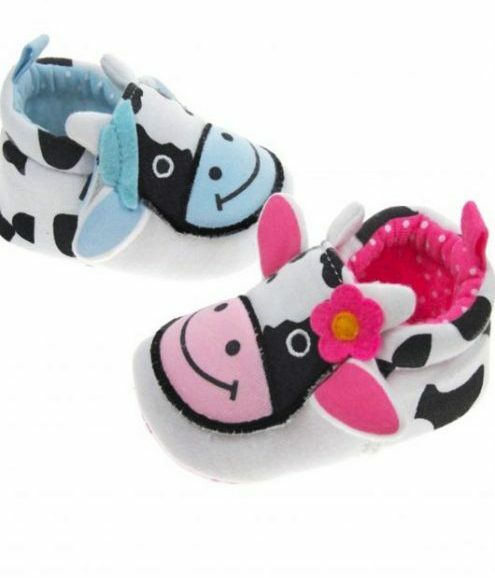 Just when you thought those tiny baby tootsies couldn’t get any cuter, these cow baby shoes with ears will keep those perfect baby toes warm & oh so adorable! Okay, not quite baby & toddler clothes with ears, but worth a mention because dino spikes & antenna are just as cute on baby clothing! 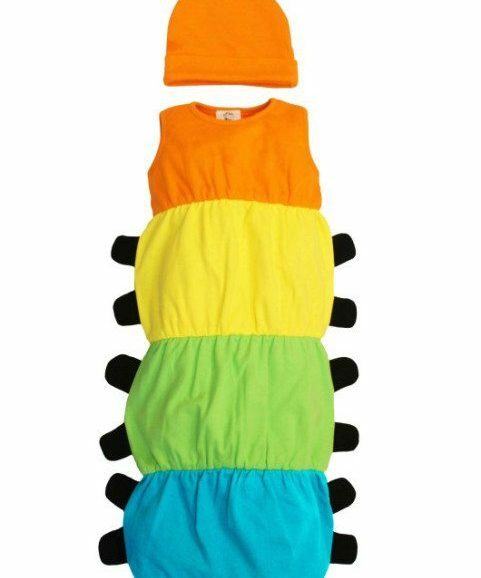 This caterpillar gown comes complete with hat & adorable little antenna features, we also think those cute little caterpillar leg features are so irresistible! Dinosaur baby & toddler clothes for girls, we found them almost impossible to find so we did something about it, Ta-da girls dinosaur hooded dress with cute dino spikes to hood, so very awesome! 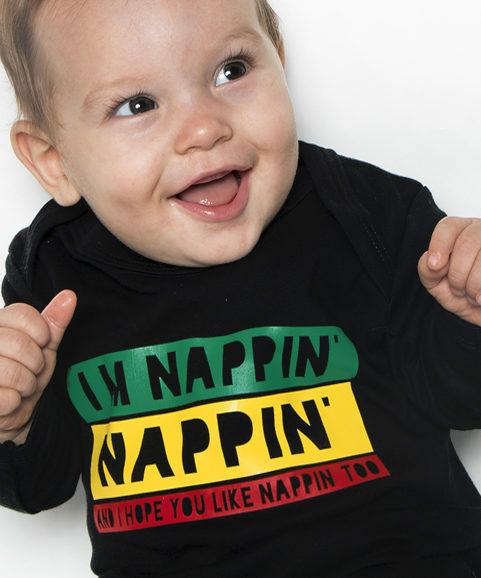 Looking for bright & colourful baby clothes? Fed up of yawn-some washed out pastel baby clothes? Yup we were too, one of the reasons Baby Moo’s was started was to add some unusual baby clothes & colourful kids clothes into the world of insipid & boring pinks & blues, let’s budge those boring kids clothing out the way, here is our round of our some of our colourful & bright baby clothes. 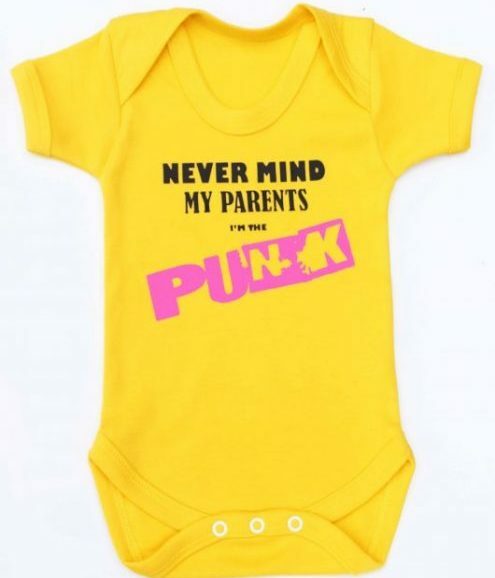 Our newest addition to the Baby Moo’s colourful baby clothes collection, our punk baby grow in a vibrant bright sunshine yellow cotton, love this punk baby grow but your little one is a bit big? Don’t fret we’ve got a matching brightly coloured t-shirt too, bonus! 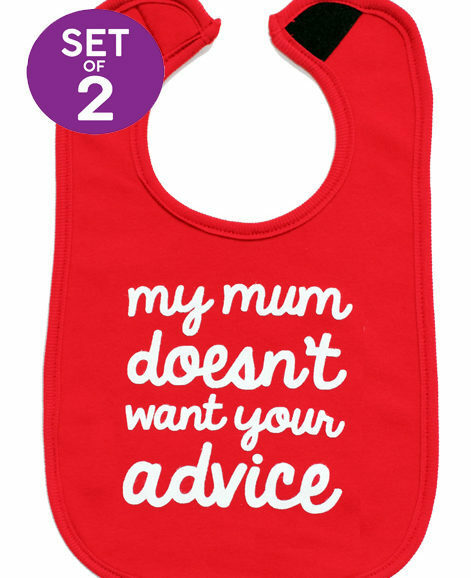 Our cheeky bibs & baby sleepsuits & colourful baby vests are one of our customers firm favourites in a vibrant brightly coloured red cotton you won’t be seeing red with their tongue in cheeky novelty slogan! 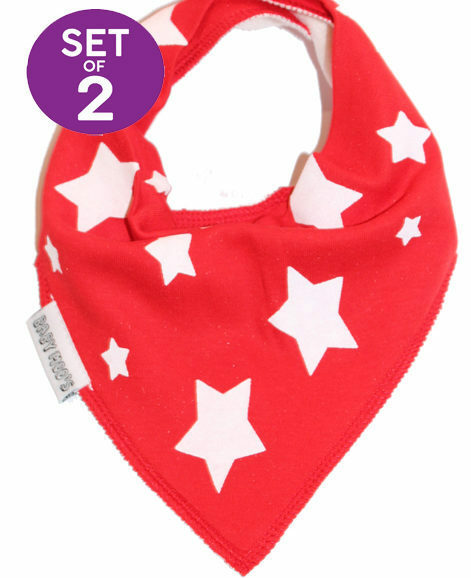 If red is your favourite colour to dress your trendy tot in you can browse all our red baby clothes here. Got a little lover of pink? 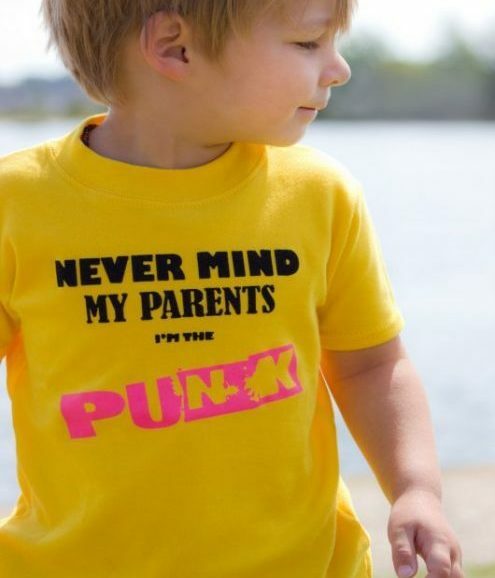 Awesome, because we have a eclectic array of bright pink babywear, that’ll keep them standing out as the coolest in the playgroup, easy peasy! 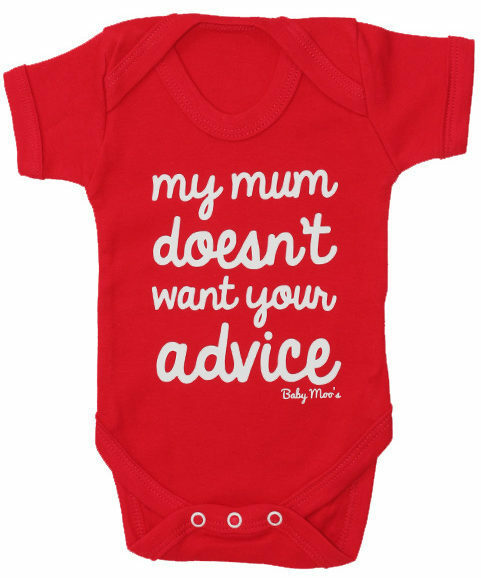 Add a little bit of cheek in this scrumptious purple baby grow, emblazoned with a slightly controversial slogan. 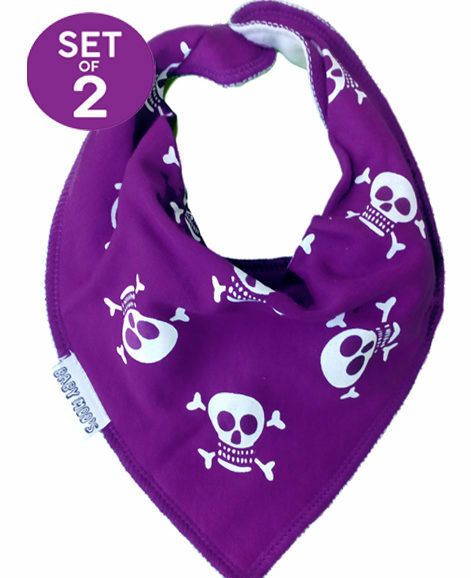 Or if you love that scrumptious purple but are looking for something a little more edgy for your trendy girl, this dress is full of love, right down to the bone infact! 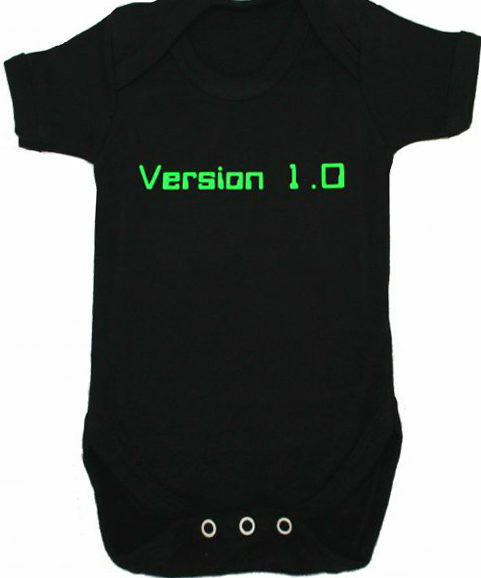 Want to see more bright & colourful baby clothes? Click here! Why do we think black kids clothes are so fab? well where shall we start!? 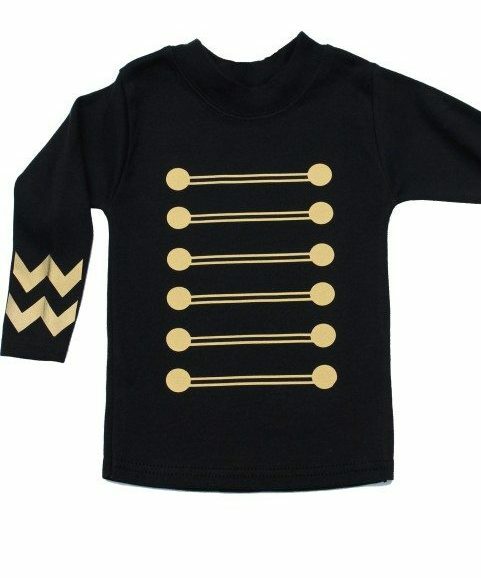 Black kids clothing won’t show the inevitable stains, it’s unarguably unisex, black baby clothes are perfect for baby boys & girls alike, flatters almost every complexion from pale skin to dark which makes handing down to baby brother or sister sensible, you can mix & match with t-shirts, tutus, jeans… well just anything really! 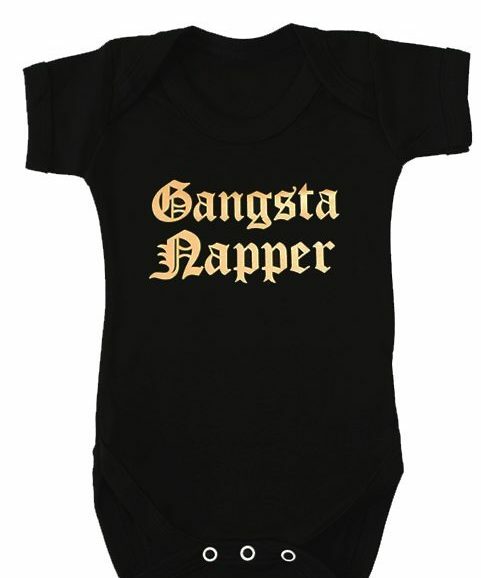 Whether you’re looking for black baby clothes for boys or girls our collection of black kids clothing is sure to offer something you & baby will adore! 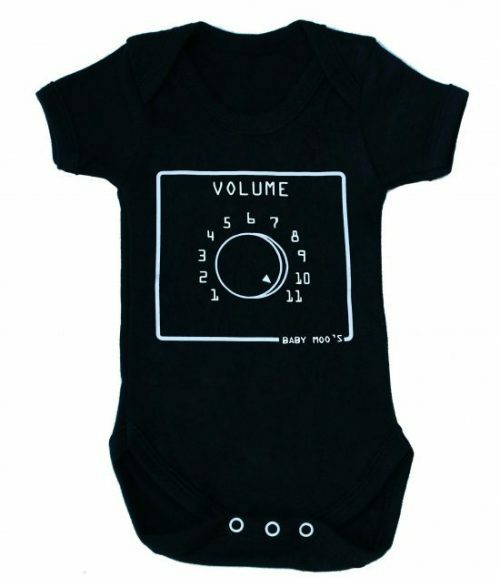 Play it down or team it up with this blank black baby grow. 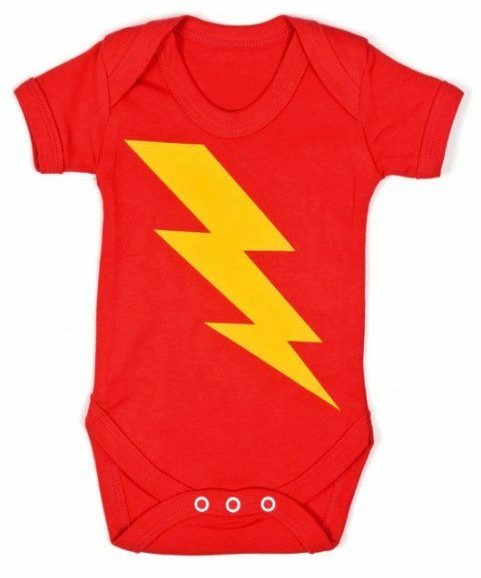 In this trendy baby romper with fashionable lightning print, they’ll be bang on trend & super cosy with its incredibly soft inner. 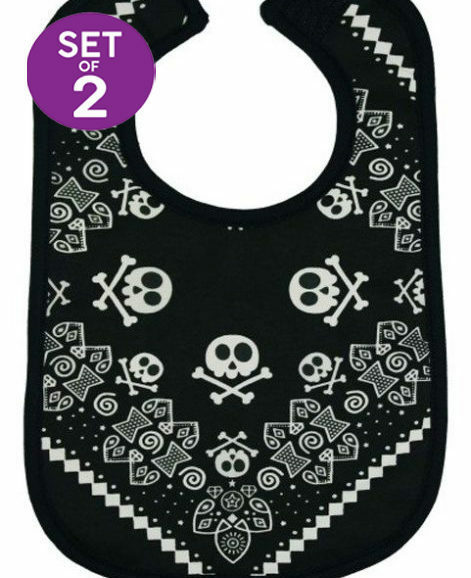 Our black baby grows with fun slogans & prints make dressing baby fun everyday, plus the dribble stains won’t show, it’s a win-win! 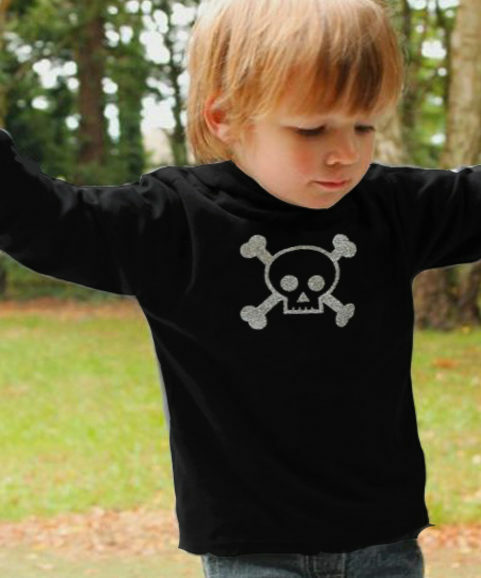 These trendy black kids tops, come in baby, toddler & some even in kids sizes, so they can rock their little looks to the limit whether that be exploring the playground, at grandma’s house or hanging with mum at the parent & toddler group. 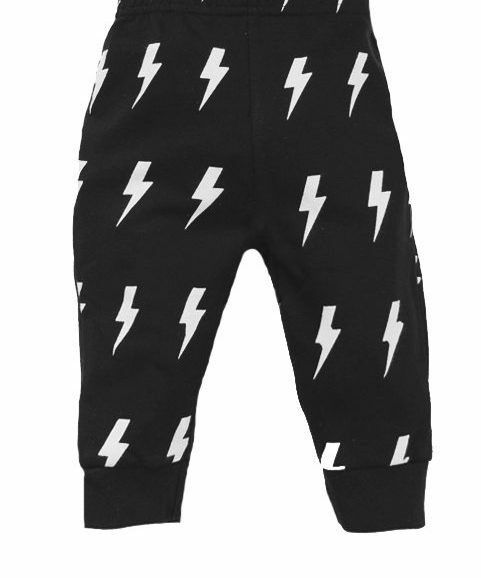 If you want some bang on trend black kids trousers to match their dark tops, we have that covered in these fashionable little lightning bolt trousers to fit sizes from 3 months up to 3 years. 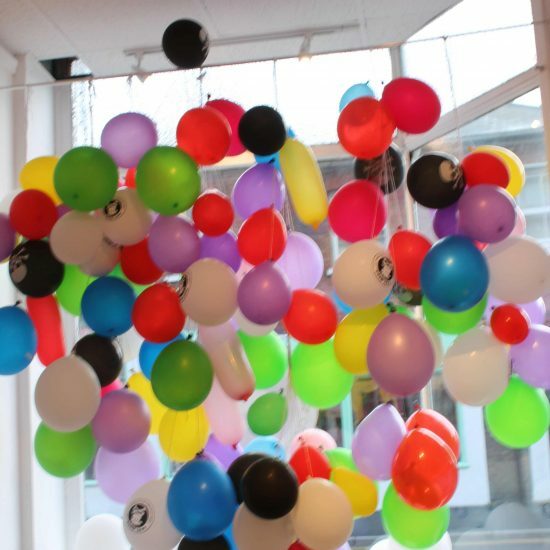 EDIT: 22nd March 2017 – After 17 months we’ve taken the decision to close the shop front to passing trade as such from 27th March 2017 we will close our doors continuing to work from our Southbourne premises concentrating on our fabulously awesome online customers, if needed you’re still welcome to come & meet us at Seabourne road but this will be by appointment. We’re excited to announce the launch of our first children’s clothes shop to compliment our success online. 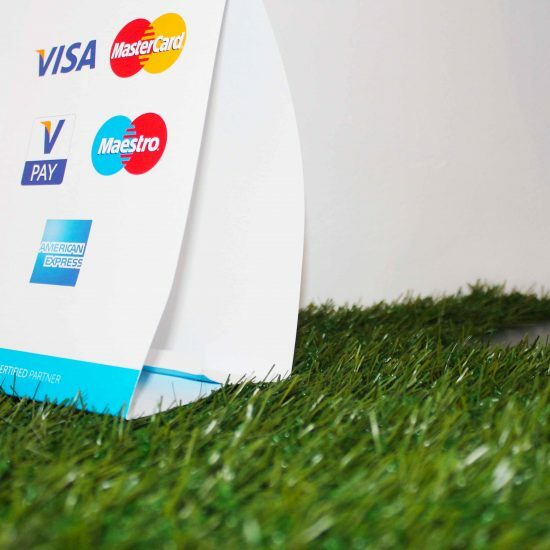 The announcement has come following finding the perfect premises to set up shop, within the cosmopolitan seaside town of Southbourne Bournemouth. Award winning founder and proud mum of two, Anna-lee, is opening the company’s first UK store after driving the online side of the business from success to success. 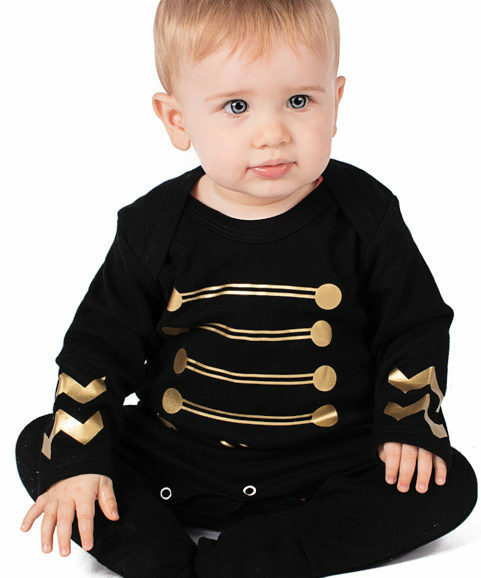 Having started from virtually nothing, Baby Moo’s is now trading internationally as an influential part of the baby and toddler clothing niche. 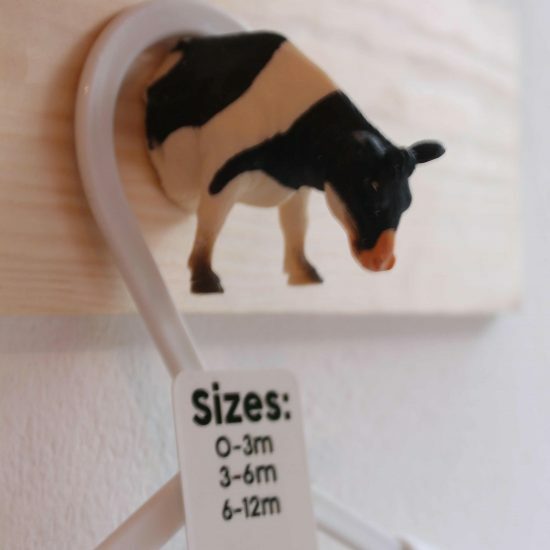 Anna-lee commented: “We’re so proud of what we’ve achieved at Baby Moo’s in 5 years and it seemed the natural course of things to offer our customers the ability to experience our products conventionally, in an actual store. 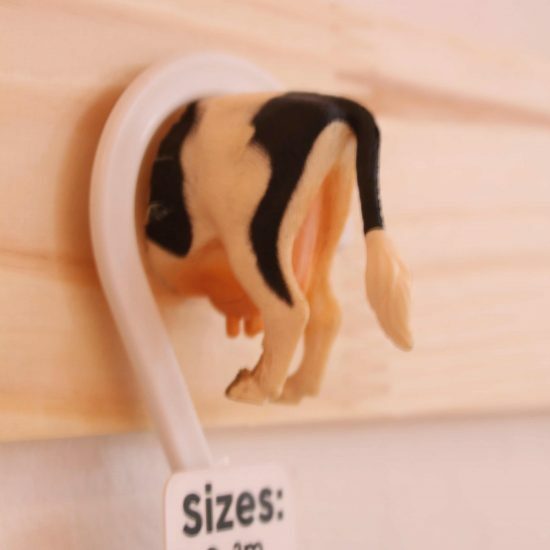 Not everybody is keen to buy clothing for their children online, so we’re opening the doors to a wider range of customers who can now drop in and personally see what we’re all about.” She continued: “This will be our first store ever, so we’re excited to open the doors of our baby & children’s clothes shop Bournemouth and become part of the community in Southbourne. 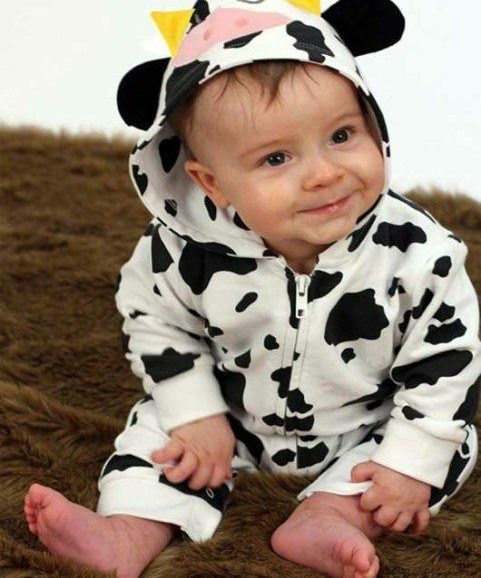 Our cute baby costumes are not just for fancy dress, we at Baby Moo’s are firm believers that dressing your child can be fun everyday for them & for you! 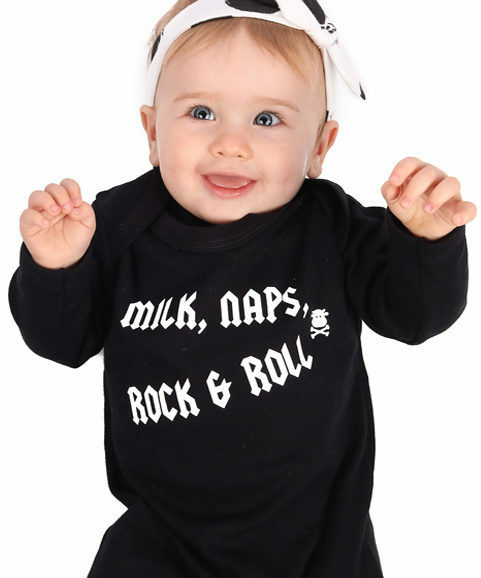 Our animal baby onesies & baby gowns & adorable outfits are designed for everyday wear in soft & comfortable cottons & double up just great as cute baby costumes. 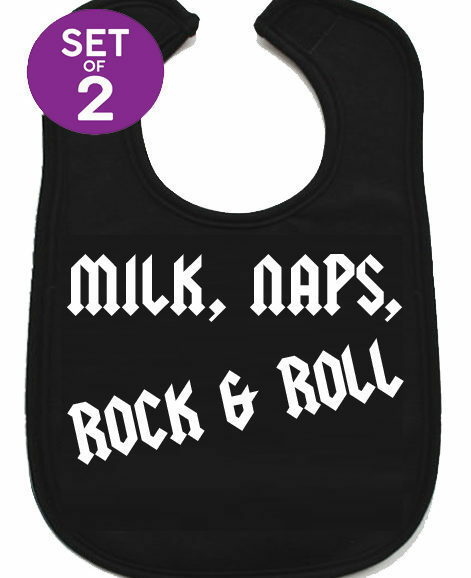 Here is our cute baby costume & funny baby costume ideas all in one place! 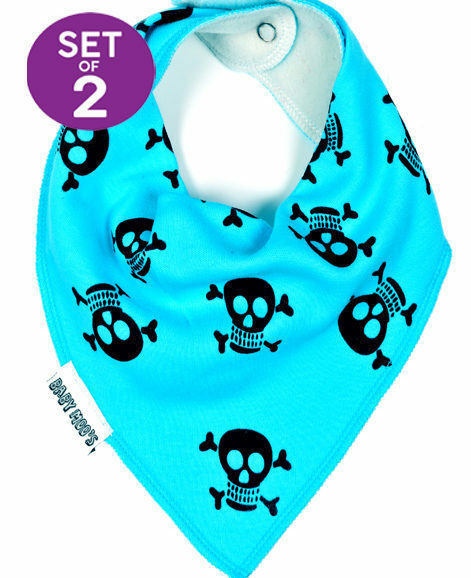 After baby’s first Halloween costume? How about our ghoulishly cute ghost baby gown in size 0-3 months, perfect for a girls or baby boys costume, with the open bottom design they’ll definitely not be any screams during the night… from mum at least! 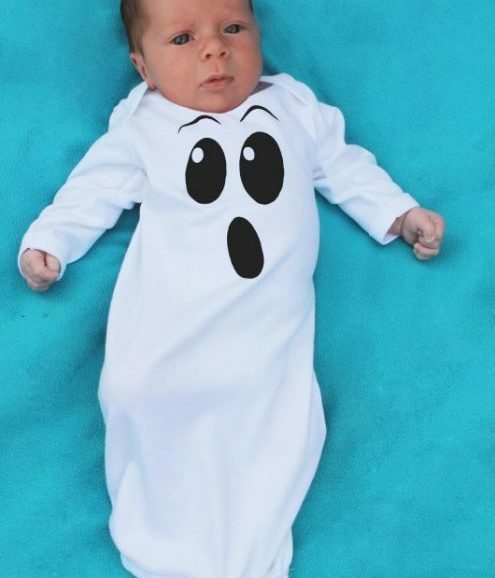 The baby ghost costume not to your baby’s style? After something a little more edgy? 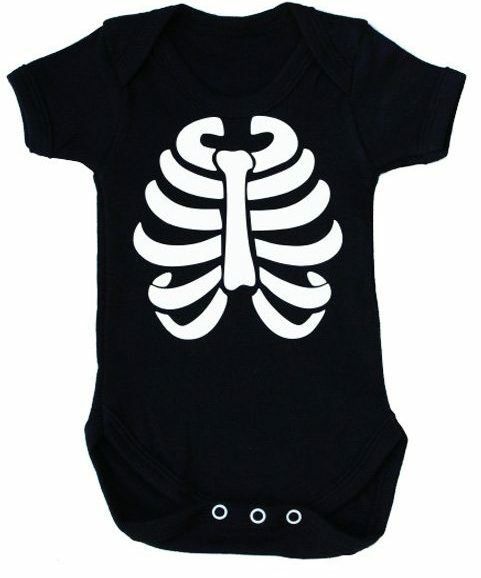 What is not to love about our wicked skeleton ribs baby grow? Available in sizes 0-3, 3-6 or 6-12 months, dress it up as a baby girls costume by teaming with a tutu or a casual baby boys costume teamed with jeans. Are you lucky enough to have a angelic baby or toddler girl? 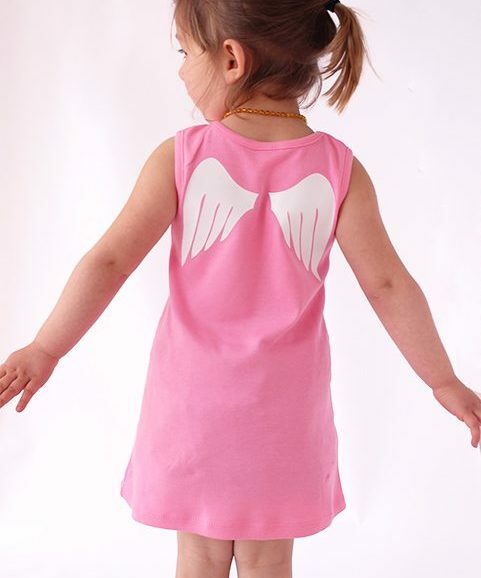 Then surely she deserves to show off her wings in this angel wings baby dress or sleepsuit? 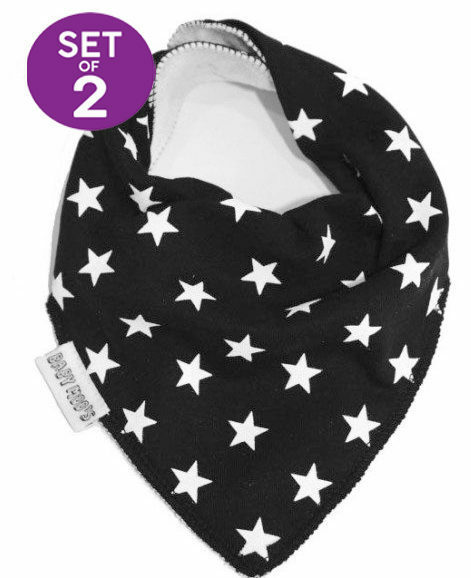 Perfect just by itself for sunny days or layer up with long sleeves underneath on winter days. 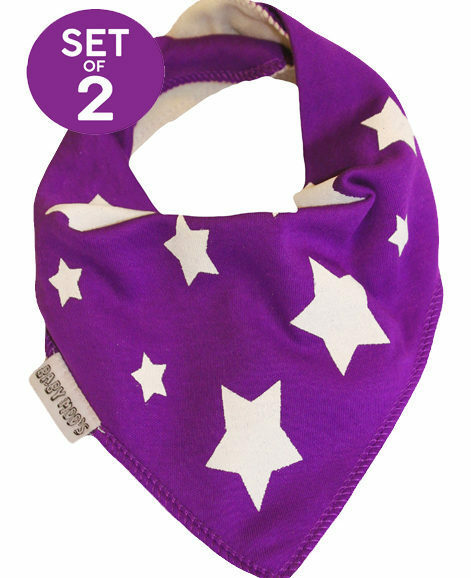 If your child is more of a animal fan then they’re bound to adore dressing up every day in our animal baby outfits which double up as great baby costumes, pop one of these on them & they might just lose their wild side & become cosy & cuddly. 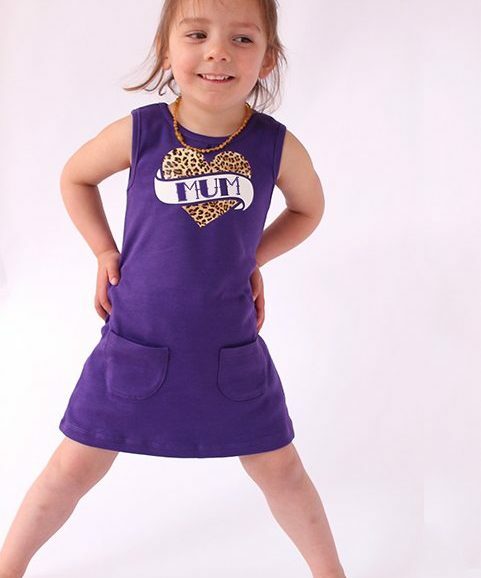 Looking for a girls dinosaur costume, we’ve made it easy & stylish with our girls dinosaur dress, perfect for fancy dress parties & days at the park. As a baby they’ll no doubt be the saviour of a good nights sleep, once they’re a toddler they might just be saving you from that hot cup of tea you just made, if they’re going to be your saviour help them look the part in this baby & toddler superhero hoodie with detachable mask, we know, so awesome we want a mummy size one!